Do i buy a copyright of a stock photo or how do that work? 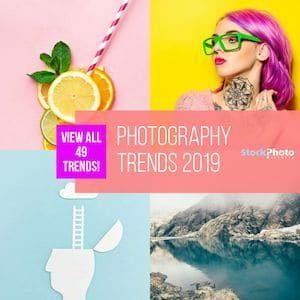 If you are a new user of stock photography agencies and the images sold on these sites, a few basic lessons are helpful to ensure you use the photos that you bought correctly. Stock photography agencies are a great way to get quality images fast and cheap but there are some basic licensing issues that need to be understood. 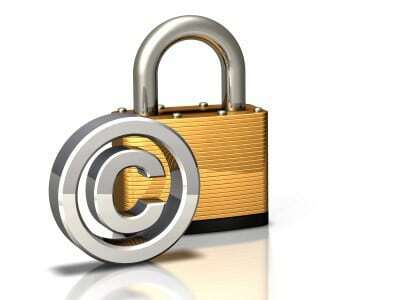 Royalty free copyrights are included with all stock photos bought from a stock agency. This provides the buyer with the right to use the photo but under certain conditions. These conditions can be viewed here or can be reviewed on each stock photography agency website. Royalty free does not include using the image on items for resale, the freedom to share with multiple users once a stock photo is purchased or on all editorial pieces. Some digital media uses are outlined but not all. If you are unsure if you are using a stock photo correctly, call the stock agency where you purchased the photo and ask. Purchase from the stock photography agency that holds the photo. A watermarked logo on a photo indicates that the photo can be purchased from a stock photography agency. For a direct and easy search for copyrighted photos, check out Dreamstime and search their image and photo database of over 11,000,000 photos to find a photo you need. Dreamstime’s Double Milestone Day: 100 Million Images and 500,000 Contributors! Dreamstime is a stock photo agency with almost 15 years in the industry. Being one of the early players in the microstock business, they forged a great reputation and are amongst the top companies in the space. 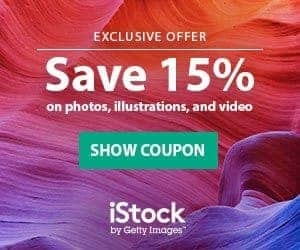 Offering a library of over 85 million royalty free stock images, they have affordable prices and quality of service. Dreamstime sells photos on demand with credits for $0,88 – $22,50 each depending on size and level, and credit pack used. Best prices are with subscription plans. You can choose your plan duration from one month up to one year and your download volume, getting photos for between $0,22 and $5 the unit. Dreamstime is a very valid option to buy cheap stock photos from a reliable outlet.